New York, NY—March 23, 2017 — Marvel Comics continues to present this year’s breakout Marvel Super Hero – the Black Panther – through a monthly video series that continues to link the world of comics and hip-hop blending animated comics along with commentary from Black Panther writer, Ta-Nehisi Coates. Additionally, “Black Panther: A Nation Under Our Feet – Part Eleven” incorporates the exclusive debut of the brand new track, “Don’t Front” from Dreamville recording artist, Bas. 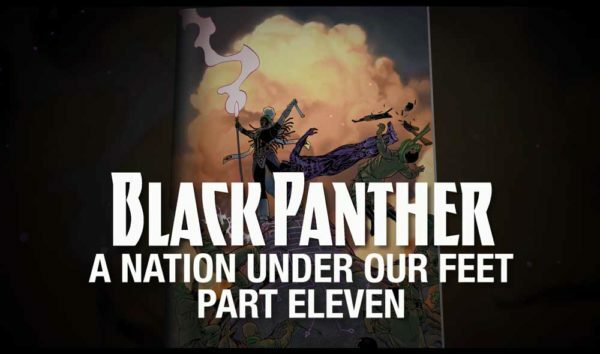 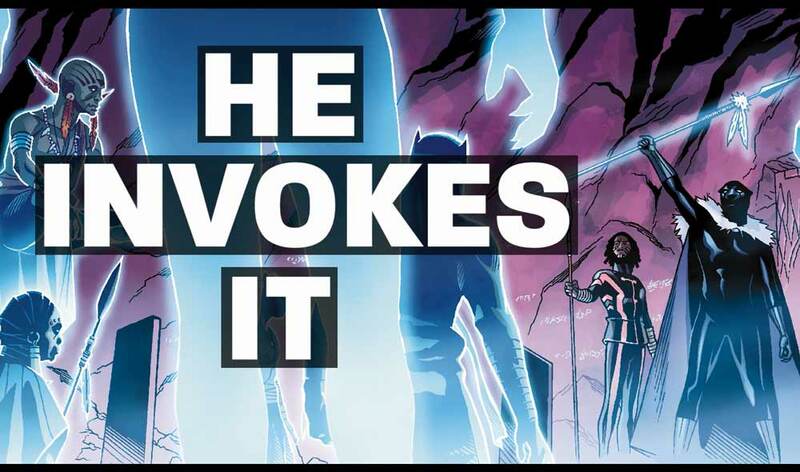 Within Marvel Comics’ Black Panther, written by The Atlantic national correspondent and National Book Award winner, Ta-Nehisi Coates, “A Nation Under Our Feet” comes to a close. 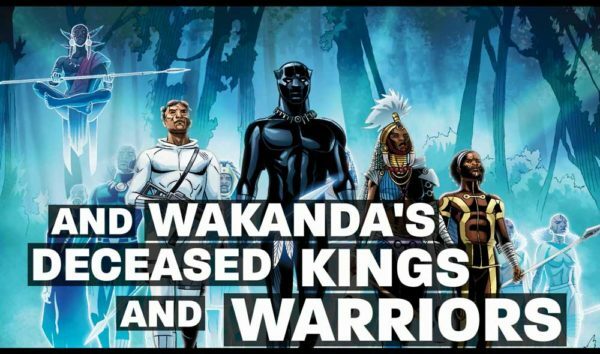 The dust settles, and peace comes to Wakanda once again. 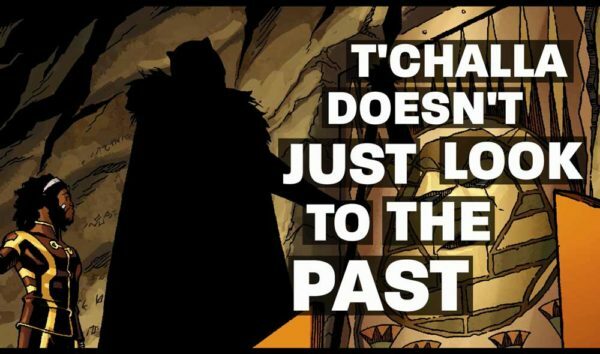 That is, if her political leaders can come to terms….T’Challa finds himself in the last place he ever expected: A republic. 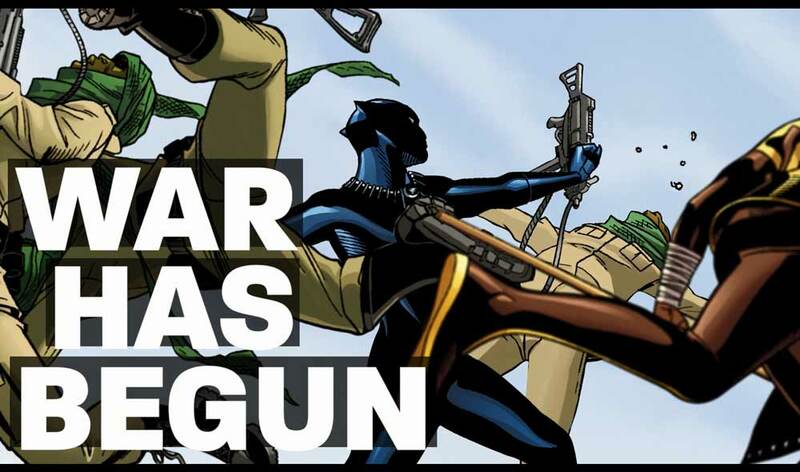 Continuing the excitement surrounding Marvel’s celebrated Super Hero T’Challa, the Black Panther, the latest episode of this revolutionary multi-artist hip-hop-inspired video series samples a brand new track, “Don’t Front” from Dreamville recording artist, Bas. 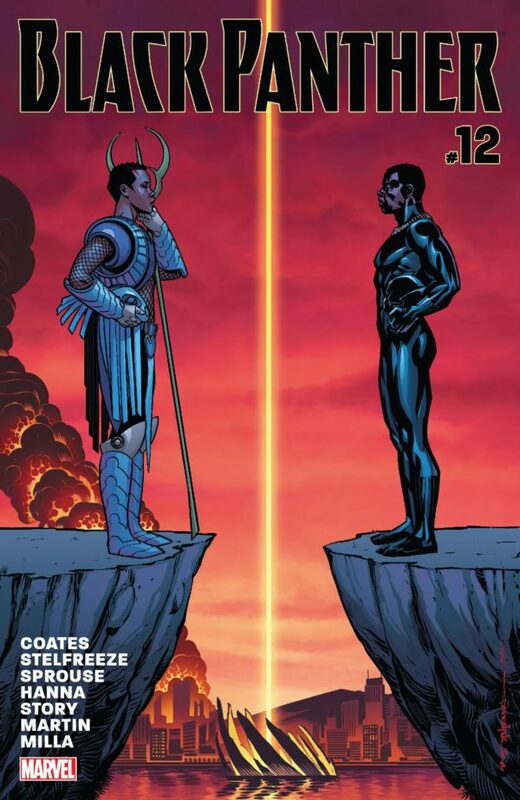 Black Panther #12 is available digitally through the Marvel Digital Comic Shop and at all local comic book retailers. To find a comic shop near you, visit www.comicshoplocator.com or call 1-888-comicbook.